Bharat Sanchar Nigam Ltd (BSNL) today launched its much awaited 3G mobile services at tourist hot spot Kanyakumari in the state of Tamilnadu. The next generation 3G services allow telecom operators to offer Video calls, high-speed Internet with speed Up to 3.1 Mbps and live Mobile TV facility. 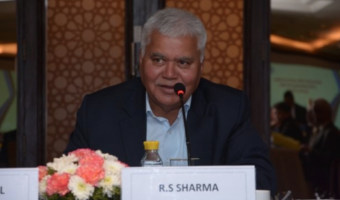 Mr. D Varadarajan CGM BSNL Tamil Nadu Circle said that the company is geared up to rolls 3G Mobile and Data services in 38 more cities and towns across the Tamilnadu. According to the BSNL announcement the core 3G UMTS next generation network work for 3G GSM mobile and 3.75G HSPA Broadband services are going on in 38 cities of 23 District headquarters apart, places include Kodaikanal, Hosur, Trichy, Thanjavur and Tiruvarur. After detailed examination and installation of other BTSs, commercial launch of 3G services will be commercial launched in all the districts/cities will be gradually launched by the end of this month. BSNL Tamilnadu already launched BSNL 3G mobile services in Erode, Ooty, Nagercoil, Koonoor, and Coimbatore in apart from state capital Chennai. 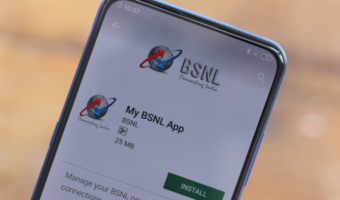 Recently BSNL wrapped more than 335 cities with its 3G mobile and HSPA 3.75G Broadband Data service Network in various telecom circles.Now the operator also geared up covering all the district headquarters and major towns across India. BSNL is the only service provider to procure the license to operate 3G services in India except Mumbai and Delhi region. Hi Krishna, good day to you. i never mention kanyakumari as a village. I mention only My village also connected through the kanyakumari BSNL 3G.